What does the rise of China’s economy and active diplomacy mean for the Caribbean? 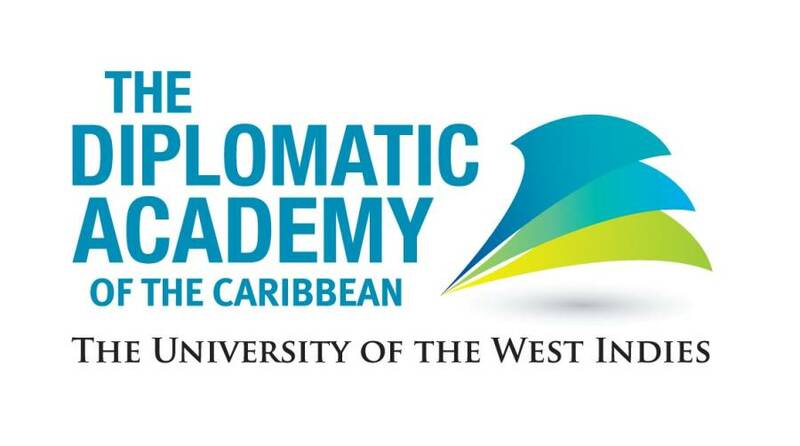 The Diplomatic Academy of the Caribbean examines China’s hegemony during its first module for 2015. The week-long intensive course runs from 19 to 24 January at The UWI’s St Augustine Campus in Trinidad and Tobago. The course, which is the Academy’s 8th module, is designed to equip participants with an up-to-date understanding of how China rapidly moved from a position of isolation and poverty to become second only to the United States in national power, in just over three decades. It will cover a number of discussion themes including, The Diplomatic History of China; The Economy of China; China and its Asian Neighbours; Contemporary Challenges; The Diplomatic Culture of China; China’s Relations with the Caribbean and South-South Cooperation. According to Professor W. Andy Knight, Director of the Institute of International Relations at The University of the West Indies, who also leads The Diplomatic Academy of the Caribbean, “China is too big and important to ignore. This is why anyone who is working in the multilateral environment, especially individuals from small states in the Caribbean, should try to grapple with what it means to have China challenge the U.S. for global supremacy”. Continuing the Diplomatic Academy’s tradition of soliciting prominent international and regional experts, this module will be led by His Excellency Dr Richard Bernal, who is a Diplomat as well as an Economist at the Inter-American Development Bank in Washington D.C. and Mr Gordon Houlden, Director of the Chinese Institute, University of Alberta, Canada. 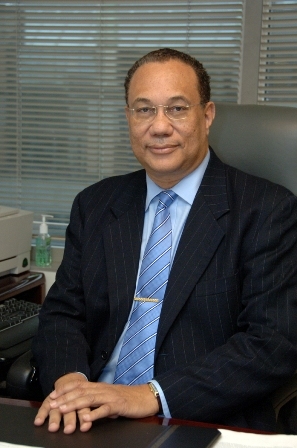 Since 2010 Ambassador Richard Bernal he has been the Alternate Executive Director for the Bahamas, Barbados, Guyana, Jamaica and Trinidad and Tobago at the Inter-American Development Bank. He is a professional economist with over 35 years of experience. His publications and research interests include “China and Small Island Developing States”, “China’s Rising Investment Profile in the Caribbean”, “Chinese Foreign Direct Investment in the Caribbean” and “China’s Growing Economic Presence in the Caribbean”. 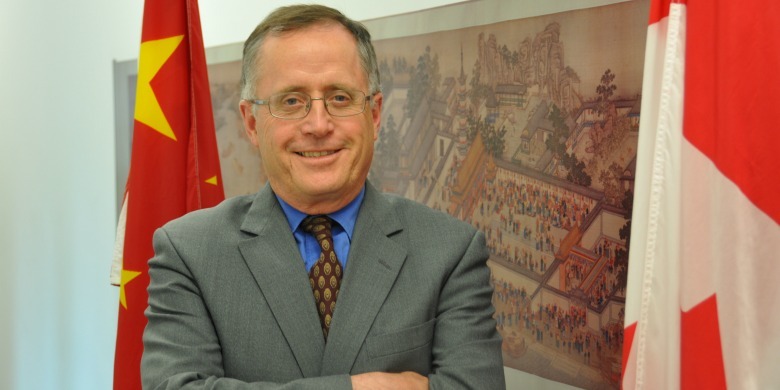 Mr Gordon Houlden has had 28 years of direct experience working with China, and five diplomatic assignments in China. He is responsible for the overall management of the China Institute including programming, development and networking in his capacity as Director of the Chinese Institute University of Alberta. He also serves as the Co-Chair of the China Regional Advisory Council and a Professor with the university’s Department of Political Science.